South Africa has dropped plans to expand its nuclear power capacity in its latest energy blueprint, instead turning to renewable energy and natural gas as it cuts down on coal usage. Under former President Jacob Zuma, the government had planned to build up to eight new nuclear reactors, which would have the capacity to generate approximately 9.6GW of energy. 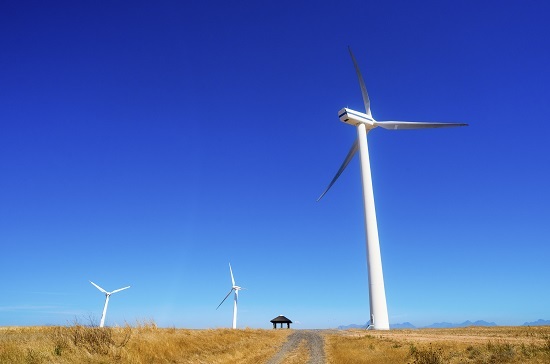 In the long-awaited update of the country’s Integrated Resource Plan for power sector spending, Radebe revealed that wind power and natural gas would receive the biggest increase in capacity. Wind and natural gas are each projected to increase by 8.1GW of capacity with solar and hydropower to be boosted by 5.7GW and 2.5GW respectively. Coal capacity will increase by 1GW according to the energy plan, although this will see coal decline to less that half of South Africa’s installed capacity by 2030. At this point, gas and wind will account for more than 30% of capacity. “There is significant change in the energy mix post 2030, which is mainly driven by decommissioning of old coal power plants that reach their end of life,” Radebe added.